The battle of the Super SUV’s is set to take another turn with the impending launch of Bentley’s flagship model, the Bentayga Speed. 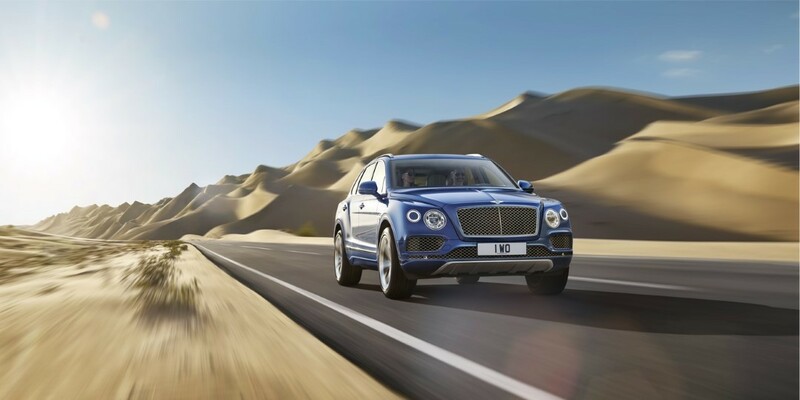 The Bentley Bentayga has already made waves in the market by showing the world what a luxury SUV really looks like, and the new model is intended to go head to head with its main rival, the Lamborghini Urus. The Bentayga Speed will benefit not just from chassis revisions, designed to bring a more sporting feel to the ride and handling without any loss of comfort, but will also inherit the company’s W12 6.0litre twin turbocharged engine, one of the finest internal combustion engines of all time. New electronics and other tweaks will take the power output to 650hp, and top speed of around 190mph is expected. 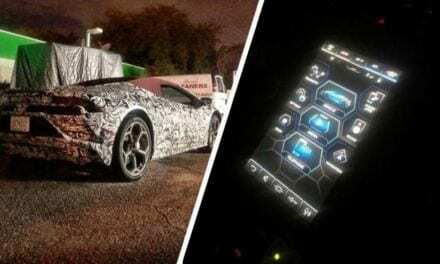 This 2.44 tonne car will also reach 62mph from a standstill in under four seconds, which should match the Lamborghini Urus. Notably, the Bentayga and Urus stem from the same family, and share many of the basic underpinnings between them. 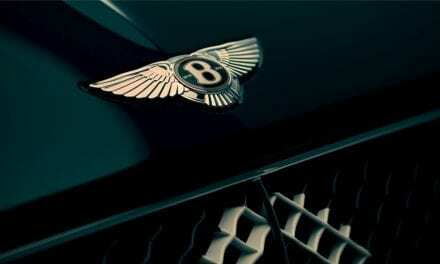 Inside, the treatment will continue to set the standards in terms of luxury trim, of which Bentley is an acknowledged authority. Interior trim levels for the Speed will be on another level entirely, and bespoke to the model, with comfortable and luxurious fittings throughout. This is the SUV to be seen in, and the one that everyone will want to own. The launch date has not yet been confirmed, though we expect the Bentley Bentayga Sport to go one sale later in the year. Price is projected to be around £185,000 – that’s £20,000 more than the standard Bentayga – and customers will of course be able to take advantage of Bentley’s bewildering array of bespoke detailing and trim options. We await with great eagerness the first models to hit the road, as this really should be a model that sets the bar in every way where luxury, fast SUV’s are concerned.